It’s important to keep your trees hydrated throughout autumn. You should remove any irrigation bags around the tree’s trunks at the onset of winter (or prior to the ground freezing). 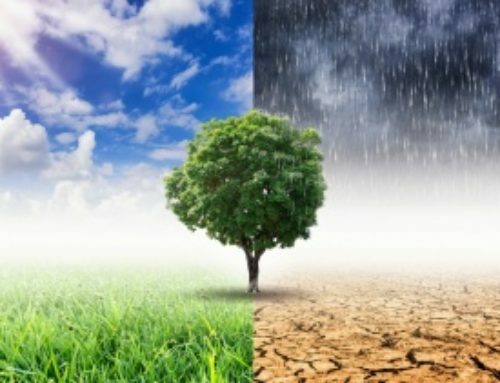 You may want to consider subsurface watering, to ensure that your trees have as much water as possible to endure the cold season. Once the ground is frozen, add a layer of organic mulch no more than two inches beneath the tree’s drip line. Mulch keeps your tree’s roots and soil insulated. It also helps reduce the amount of water lost from the soil. Waiting until the ground is frozen impedes mice and other pests from making a home out of the mulch for the winter. If you use fertilizer on your landscape, it is recommended that you fertilize your trees as well. 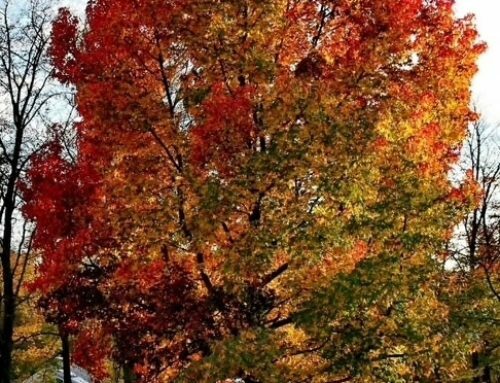 Combined with the mulch, fertilizer will give your trees the nutrients they’ll need to survive the winter. During winter, the sun thaws tree trunks by day, while cold air tends to freeze them back up at night. This often leads to sunscald; a condition where bark cells rupture, forming little cracks in the tree’s trunk. To defend trees against sunscald, wrap their trunks with paper tree wrap from the bottom up, in layers overlapping by approximately one-third. You can stop at the point just above the tree’s lowest hanging branches. Alternatively, you can paint your tree trunks white, or wrap them with plastic tree guards (typically referred to as rabbit guards). This will not only act as a barrier against sunscald, but will deter rabbits and other small rodents from gnawing on the tree’s bark. The winter wind and sun tend to dry leaves out, especially in local broadleaf evergreens, like laurels and southern live oaks. In addition to providing your trees with plenty of water during the fall, you can combat the elements by spraying on an anti-desiccant. 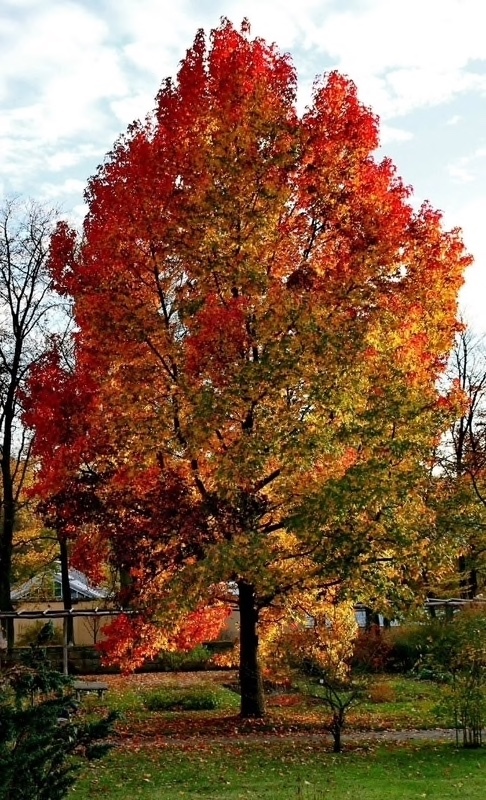 Anti-desiccants supply your tree’s leaves with a waxy coating, which in turn lowers their rate of moisture loss. Tree branches can overhang the roof of your home, driveway, and even public sidewalks. Winter presents the perfect opportunity for you to identify any problem tree branches, and either brace or prune them. 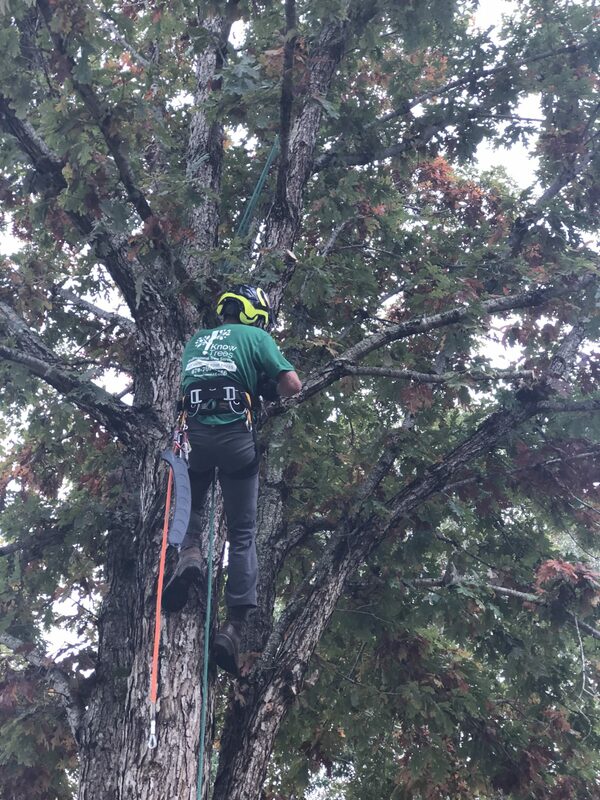 Attaching cables and bracing rods to healthy limbs can redistribute the tree’s weight and reshape its structural growth patterns to prevent future overhang. 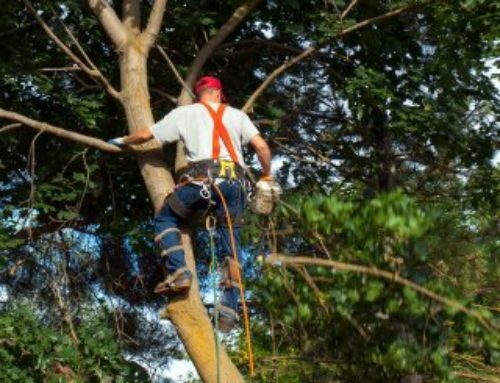 Pruning removes the threat of dead and dying limbs that may fall, leading to personal jury or colossal property damage. 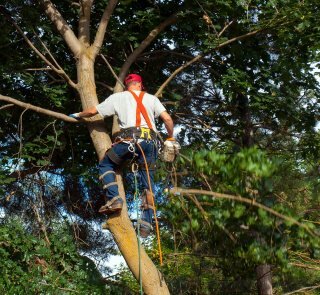 Pruning also helps inhibit the spread of disease from one limb to another, since like the rest of the tree; disease organisms are inactive during the winter. 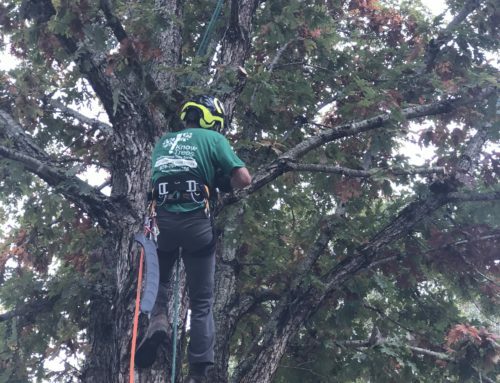 If you’re unsure about how to properly prune or brace your tree, consult one of the many reputable tree trimming services in Lawrenceville, GA.
Ice and snow that amasses on trees add weight that can cause limbs and branches to break. You can remove snow from your trees by shaking it off the branches using gentle upward motions. Instead of trying to break ice off limbs, you can use a garden hose and hot water (just be careful not to burn the tree). You’ll want to melt any snow that builds up around the base of your tree. Avoid using sodium chloride (also known as rock salt) as it makes is more difficult for the tree’s roots to absorb oxygen, water, and other vital nutrients. 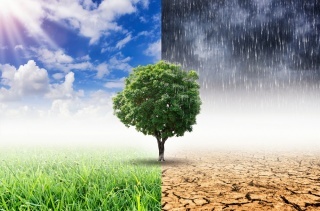 Ice melt products containing calcium, potassium or magnesium chlorides are much safer to use.